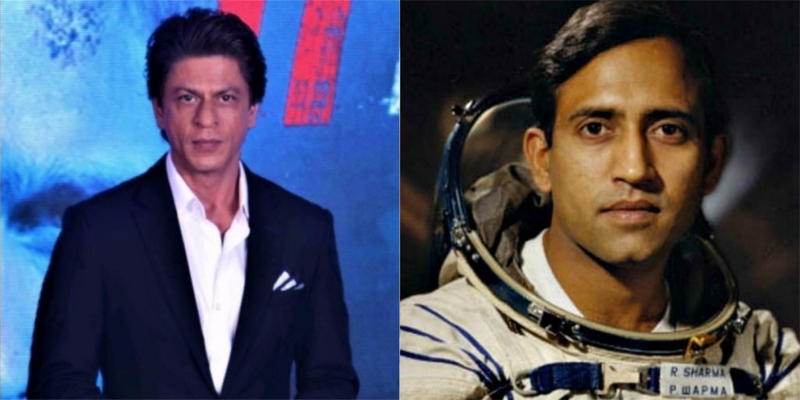 We had earlier informed you that Aamir Khan has walked out of the much-awaited film Salute based on the life of Indian astronaut Rakesh Sharma due to creative differences with the team. 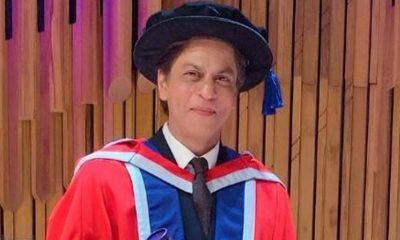 Later there was news that Shah Rukh Khan has replaced him in the project, however, there was no confirmation of the same. With Shah Rukh Khan on board, Priyanka Chopra who was supposed to be part of the film reports have it that PeeCee has also walked out of the film. Currently, King Khan is shooting for ZERO. The film also stars Katrina Kaif and Anushka Sharma, apart from this the film will also feature Salman Khan, Deepika Padukone, Alia Bhatt, Kajol and several actors in guest appearances.